Here you can share your blog posts, project updates and other Elixir related news. The news will reach thousands of people via this site, RSS, Twitter and the ElixirWeekly newsletter. Last night I wanted to try out Phoenix LiveView, and I created this small experiment consisting of a bunch of old school ants running around (tutorial coming soon). When learning about Ecto, it is important to understand when to apply constraints and validations. But what are there differences? When do we need one or the other? Are there times when we want both? 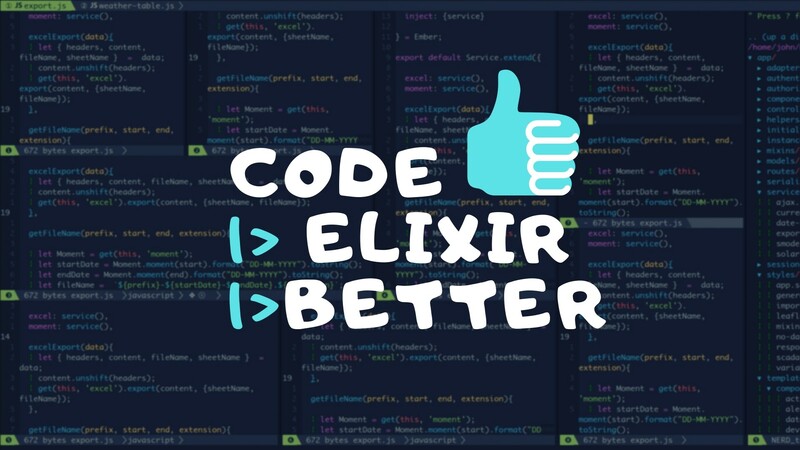 All of these questions can be answered on my blog post found on ElixirSchool! In this episode of ElixirMix, the panel talks with Mika Kalathil about common pitfalls using GenServers, recognizing and avoid the mistakes. We talk about the value of using Elixir for startups: developer productivity and the ability to scale when needed and much more! Not too many changes, a default implementation to derive from, type specs and elixir ~> 1.6 support. For my project Grapevine, I start a single machine cluster using epmd. I ran into a few issues with the automatic epmd management. This post shows what issues I ran into and how I got around them. Fix module attribute warnings in .eex files. Coney 2.2.0 released, healthcheck support added. Coney is a convenience library for working with RabbitMQ effectively. It supports consuming and publishing messages, working with RabbitMQ cluster and holding several connections. Now it supports to be integrated into your service’s healthcheck system! This won’t just be about how to generate a new Phoenix API only app. That’s easy enough, you just need to pass the —no-webpack —no-html to mix phx.new.